Let's face it, Tim Burton has not directed a good film for oooh, at least a good decade, since Sleepy Hollow I would say. So it is good news to hear that he is returning to his gothic roots and making an adaptation of Dark Shadows, a cult 60's US serie about a vampire and his encounters with various witches, ghosts and monsters. And news of the cast are getting more and more exciting by the day. The utterly bonkers and divine Eva Green was announced as having taken a part a few days ago, joining the already cast Johnny Depp, and her unusual beauty and gothic dress sense makes her the perfect fit for Tim Burton's dark and twisted universe. You just have to see some of her most unusual outputs on the red carpet to concur. And don't you just love her demented trademark laugh with her sparkling green eyes wide open? As much as I love her, I feel that no director has quite managed to give her the demented role she truly deserves so if anybody can, it would have to be Tim Burton! And now we hear that Michelle Pfeiffer is in talks to join the cast also, which should get us all wet with excitment! Tim Burton arguably elicited her best performance, as the fondly remembered Catwoman nearly 20 years ago, and she seemed on the brink on a revival a few years ago. Looking (and acting) better than ever, she was excellent in Hairspray and Stardust, playing the villain in each of them with renewed enthusiasm. 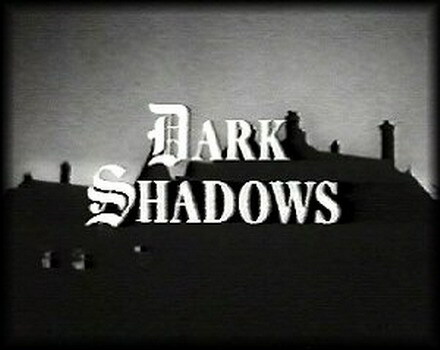 Dark Shadows is set to be released in 2012. Will we be able to forgive Tim Burton for Alice in Wonderland by then?